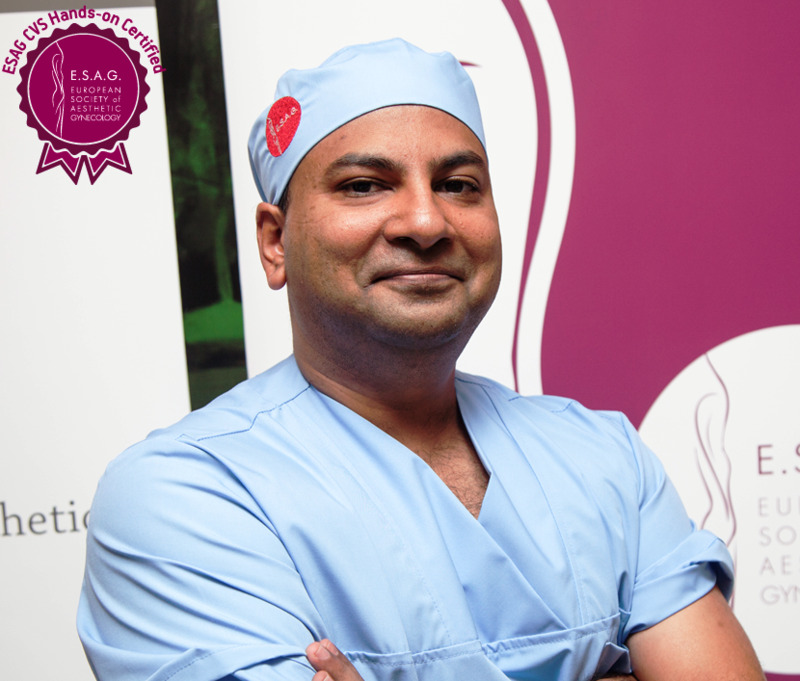 I am a board certified General Surgeon from Malaysia with a keen interest is body contouring and cosmetic surgery . I graduated from the International Islamic University in Malaysia and completed my surgical residency in 2011 . My interest has always been in body contouring and breast augmentation . Cosmetic Vaginal Surgery is a passion which i am very proud to pioneer in my country and i hope it will grow more rapidly in asia and the rest of the world.